The Rev. Dr. David T. Rahamut Sr., 75, of Rio Grande, Ohio, went to be with his Lord and Savior Jesus Christ, on Saturday, February 2, 2019, in Kenya, Africa while there on a mission’s trip sharing the Gospel of Salvation through Jesus Christ. He was born on February 21, 1943, in Trinidad, son of the late Rahamut and Shyra Khan. He taught at Lee University in Cleveland, Tennessee, for 19 years before following the call of God to go full-time in the ministry. He was the pastor of End Time Harvest Church in Jackson, Ohio. He founded World Christian Outreach Ministries in 1994. WCOM is a Christian nonprofit mission organization designed to reach the unevangelized in other countries and the United States. The emphasis is in grassroots ministries and carried out by the Great Commission commanded by the Lord Jesus Christ. He was a loving husband, father, grandfather, and servant of God. 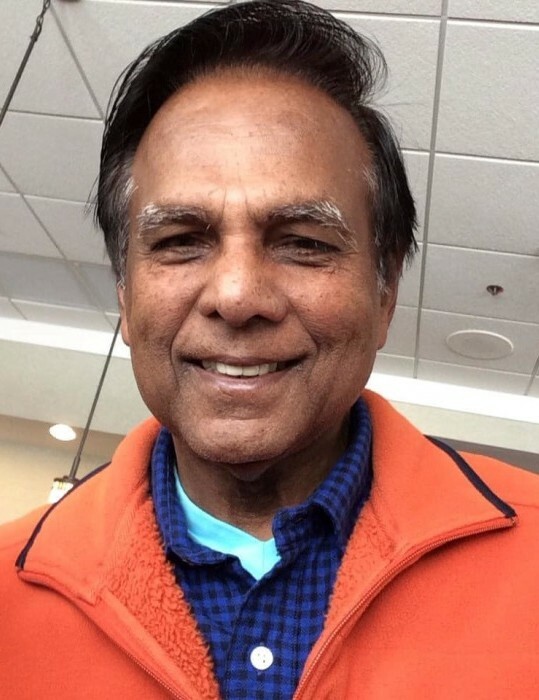 He is survived by his loving family: wife, Val Rahamut; children: David Jr., Daniel and Jennifer Rahamut; grandchildren: Ava and Caden Rahamut, and Nigel Richard; brothers: Dale Khan (Janelle), Rasheed Khan (Samdaye), Rafeek Rahamut (Tyroon), and Sheriff Khan (Patsy); sisters: Zorlida Ali, Zakeka Ramsumair (Mandrekha), and Zelina Mohammed (Rasheed); as well as numerous nieces, nephews, extended family and friends. In addition to his parents, David was preceded in death by brothers, Shaheed Khan, Roger Rahamut, and Johnny Khan. The family will receive friends at the End Time Harvest Church, 1215 Dixon Run Rd., Jackson, Ohio, 45640, on Saturday, February 16, 2019, from 11 a.m. until 2:00 p.m., where a funeral service celebrating Pastor David’s life will follow commencing at 2:00 p.m. with Rev. Rick Clos, of Urbana, Ohio, and Rev. Larry Crawford, of Lincoln, Illinois officiating. Burial will follow in Smith Family Cemetery on Cherry Ridge Rd., Thurman. 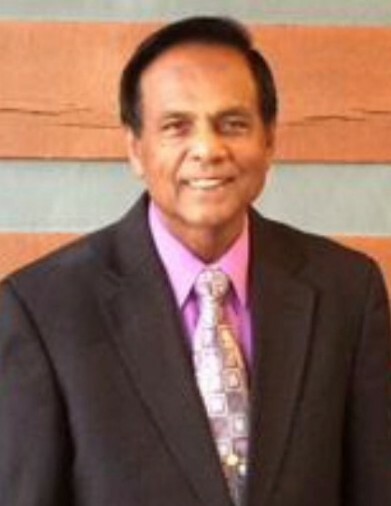 Memorial contributions in Pastor Rahamut’s name may be made to World Christian Outreach Ministries, P.O. Box 427, Rio Grande, OH 45674. Please visit www.rmwilliamsfuneralservice.com to leave a message of comfort, encouragement, or condolence to the family or to view David’s online video tribute. R.M. Williams Funeral Service, Wellston, is honored to care for Pastor Rahamut and his family.